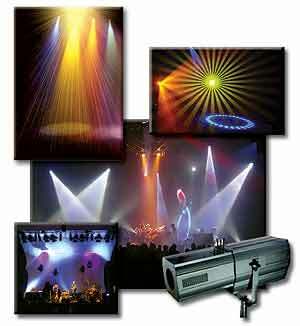 RENTALS FOR: SOUND, VIDEO, STAGING, AUDIO, PIPE & DRAPE, ROTATING STAGE, STAGE LIGHTING, KABUKI REVEAL CURTAIN DROPS, CONFETTI CANNONS, SEARCH LIGHTS, EXTERIOR COLOR FLOOD LIGHTS, THEME DECOR, VIDEO, GOBO PROJECTORS, SEARCH LIGHTS, FOLLOW SPOTS, SPECIAL EFFECTS, GENERATORS & POWER DISTRIBUTION AND JUST ABOUT EVERYTHING ELSE! PRO-AUDIO, EXTERIOR AND INTERIOR SHOW LIGHTING & STAGING --- Any venue large or small, all quality based and professionally designed to your needs. No corners cut and dedicated technicians available to assure whatever program you imagine is fully realized. AMEREVENT GUARANTEES 120% BEST PRICING! 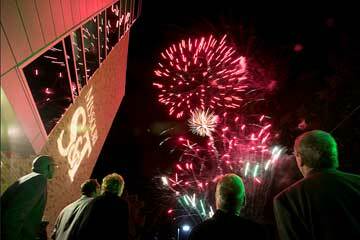 MISSOURI UNIVERSITY OF SCIENCE AND TECHNOLOGY, BERTLESMEYER HALL DEDICATION, 2014. What sets us apart from the rest? More resources, skills and pride to provide more service, technology and quality for the same that others charge. You receive tomorrow's technology at today's cost! PIPE AND DRAPE. We have sizes for any need! Visit our special PIPE & DRAPE INFO page (click HERE) for great pricing on any size, color or type of pipe and drape. 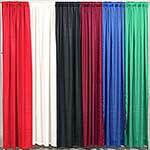 Beautiful polysilk or standard convention drape. We GUARANTEE BEST PRICE. Visit Amerevent's PIPE & DRAPE INFO pages for beautiful POLYSILK pipe and drape selections for any occasion! 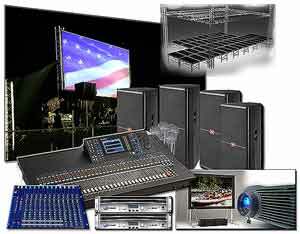 LIGHTING: Full digital, computerized pre-programming and wireless 512 channel control. 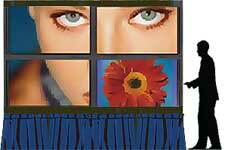 We can create a lighting atmosphere with greater range, control and effect - each helping to assure awe in audience! STAGING: Full customization to meet your exact needs and then some! 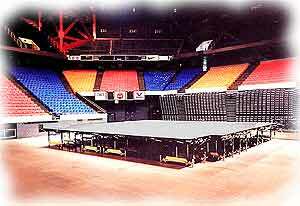 From standard performance staging at 1 to 6 feet in height, to lighted dance flooring, rotating decks or moving platforms - you can have anything you want for maximum impact! AUDIO: Digital audio provides crisp, clear sound that will give your presentation the clean edge it needs to be heard and received by your audience. Digital audio gives our techs working on your project the opportunity to time and automate your production for top performance. We can design and build the perfect system for you. INEXPENSIVE FULLY PORT-ABLE PA! CLICK HERE! 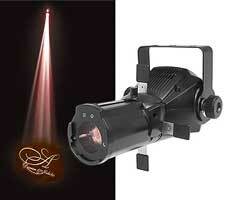 NEW high power LED FULL COLOR gobo projector. Shoots a customized deign on floor or walls to accent your event. It's ONE-HALF THE COST OF OLDER SYSTEMS! 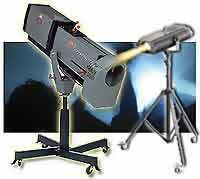 Click HERE for GOBO projectors. 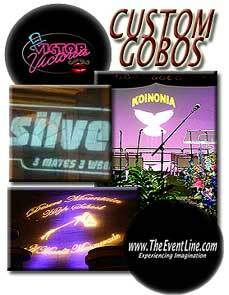 Click HERE for GOBO graphics instructions. With over 35,000 items ready for your use --- we either have exactly what you have in mind or can build it for you! Please don't hesitate to contact us! Pricing and Service are GUARANTEED and quotes are always FREE! 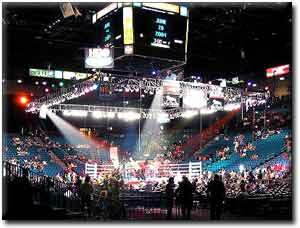 Lighting for any need - WIRELESS digital control. 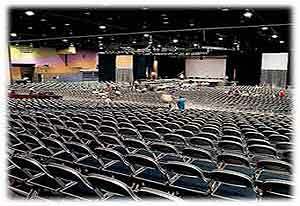 Small or large venue sound and staging. flooring, rotating decks or moving platforms. Motion picture and television props and sets. PLUS: 5,000-ft of rope lights! Multi-tiered, multi-layer. Suitable for performance, chair seating or terraced table seating.